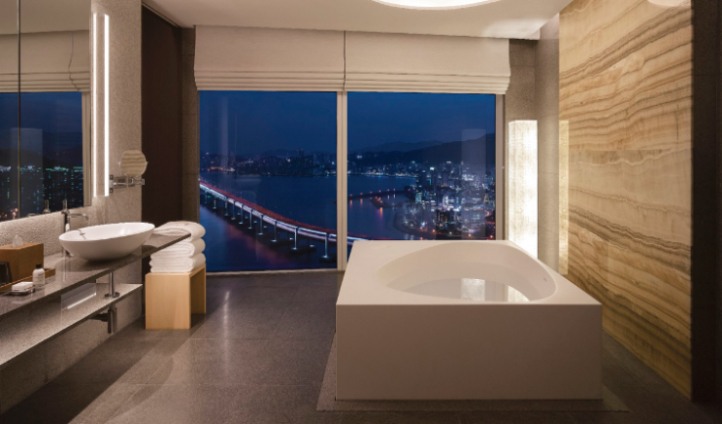 Combine subtle sophistication with tasteful tradition and the result is Park Hyatt Busan, situated in South Korea’s second city, the bustling Busan. With a world-class dining experience, unrivalled views of the surrounding seascape and an indoor pool inspired by a natural garden at your disposal; this is modern luxury at its finest. And all within a bustling city that is yet to be tainted by the tourist trail. Just 45 minutes drive from Gimhae International Airport, your hotel overlooks the hustle and bustle of Busan Marina and, more importantly, the impressive Gwangan Bridge. And set in the heart of the city’s chief storeping and beach district, Haeundae, you couldn’t be more strategically placed for a city adventure. 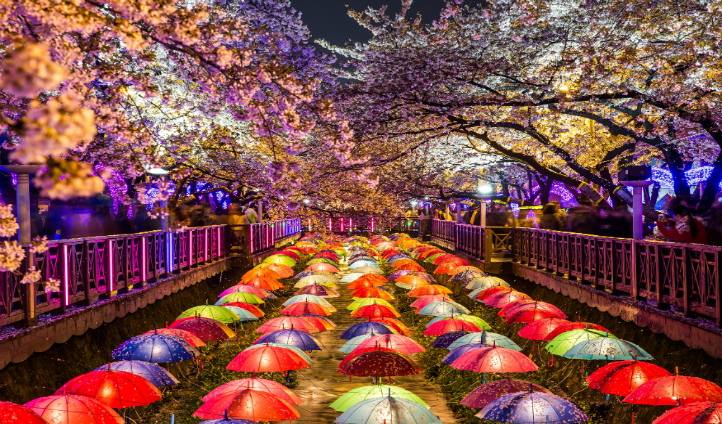 From chic designer cafes to pop up stores and bars, South Korea’s second largest city has plenty to offer those in search of something different. From a large selection of 269 rooms, pick from a sparkling array of pristine rooms and suites. With an emphasis on warm beige tones and wooden interiors, this is simplistic luxury done to the highest level. Floor to ceiling windows allow the main emphasis of your room to be the breathtaking view outside, especially in the Ocean View rooms. Everything about Park Hyatt oozes luxury and modernity, thus fitting in harmony with the ever-growing city just outside your window. Our favorite spot to hang out here is the Lounge, especially at twilight as you watch the sun set over the Gawngan Bridge with a drink in hand and perhaps a spot of afternoon tea.